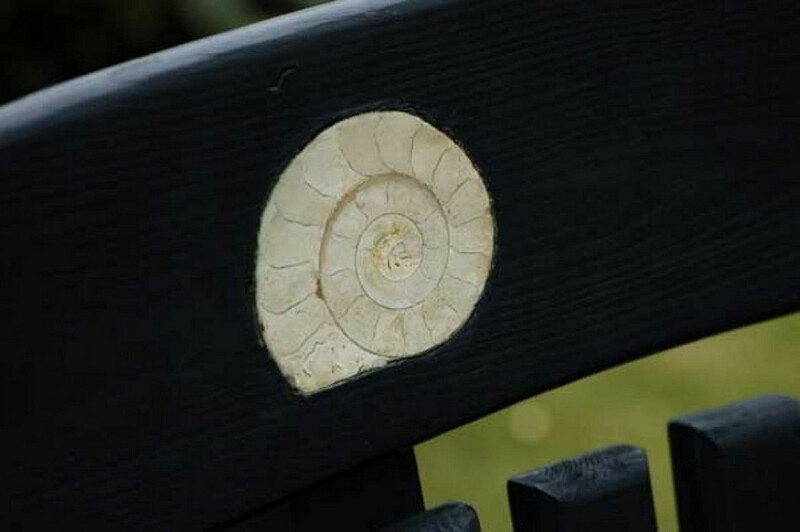 Ammonites are a huge part of our Lyme Regis heritage. 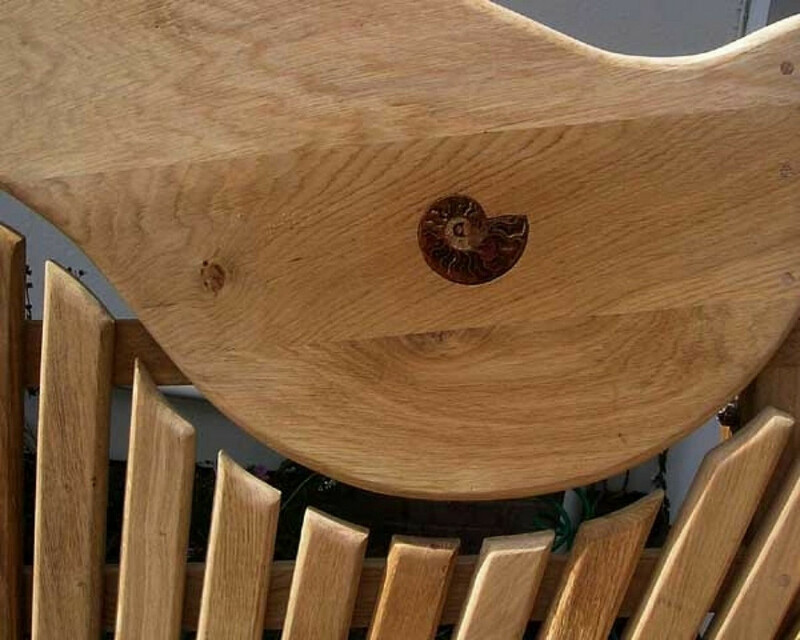 Based in the stunning Jurassic Coast, fossil-finding here is world-renowned. 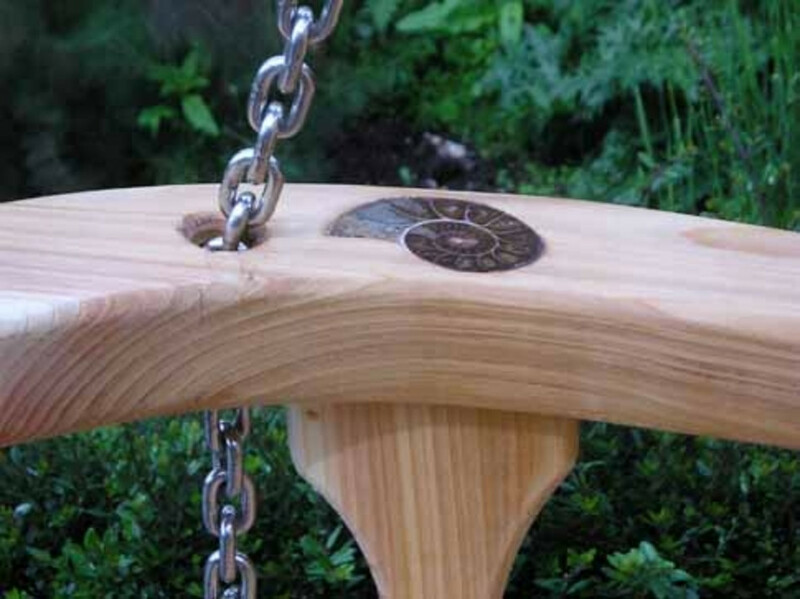 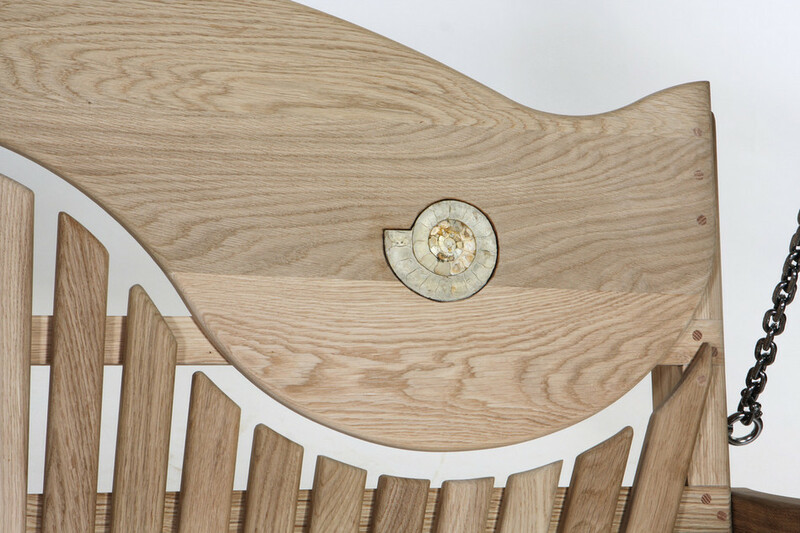 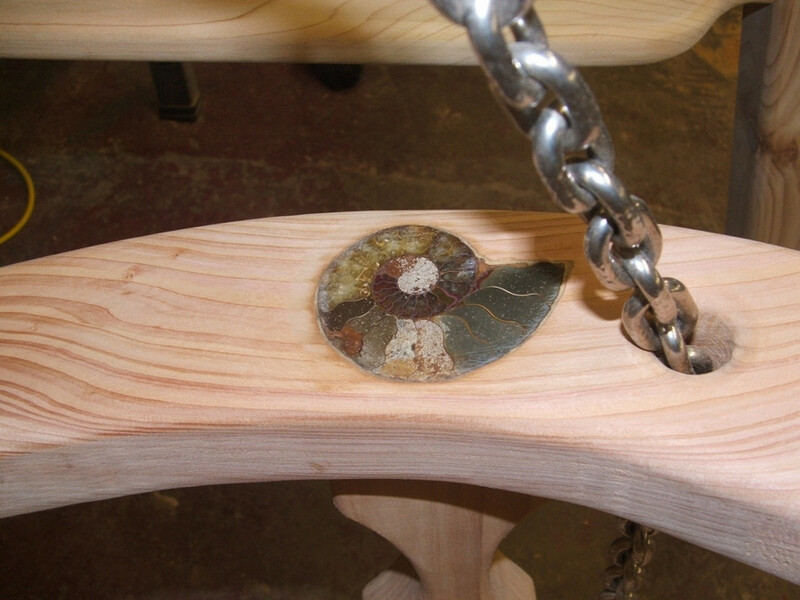 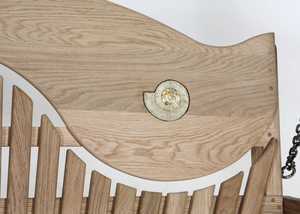 What better way to showcase than to inset a polished ammonite in to your swing seat? 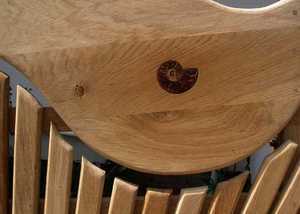 Watch our video as Sitting Spiritually founder Martin Young shows you exactly what we do and the options available. 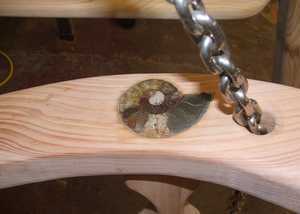 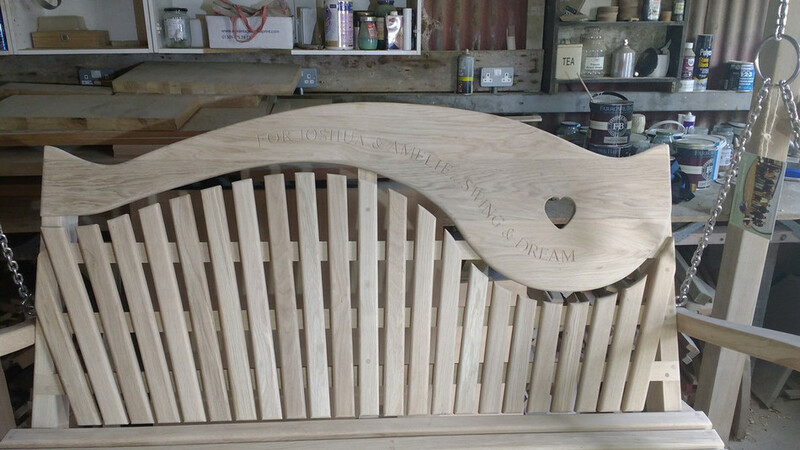 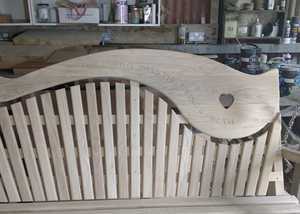 Usually set in the back or arm, as shown below, to bring a flavour of Lyme Regis to your swing seat. Ammonites are set in resin and can, of course, be left out all year round.